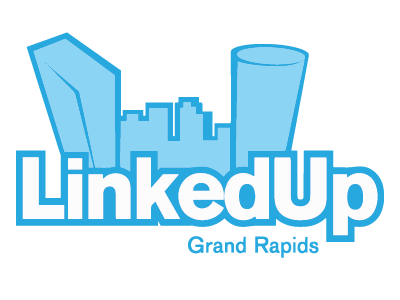 Home » Topics » LinkedUp Grand Rapids » Insulation confusion – What to do in my attic? I’ve scoured forums, read tech documents from building scientists, contractors, university professors and DIY sounding boards and I’m really confused about how to handle some insulation projects for my home. The house is located in NJ about a 1/4-mile inland from a major river and 2 miles inland from the bay and ocean. Fortunately, my property didn’t flood during Super Storm Sandy, but the flood water did come within 2 blocks. I am in Flood Zone X.